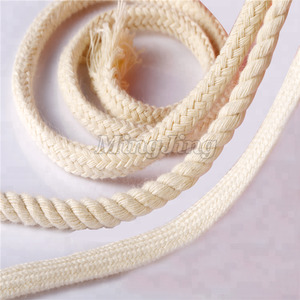 Wholesale custom soft braided white cotton rope 1 )Product name: Wholesale custom soft braided white cotton rope 2). We are specialized in ribbons design ,development and production with advanced concepts and professional staffs. Market-oriented, take customer satisfaction as the criterion, to create high-quality ,good service suppliers of ribbon products. , Ltd own the most professional technical and R&D team, and has a independent inspection deparment. All products has up to the standards of ISO 2009 quality management system, as well as the security and environment test of the Eurpon and American. Our facotry has a series of advanced digital equipment and carry out a high production capacity, we also accept custom and reasearchs for our customers. 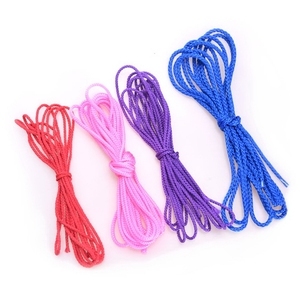 Pure Cotton Soft Braided Rope 4mm with bundle packing Florescence Cultures Custom Loyalty We go beyond customer satisfaction to earn customer loyalty. 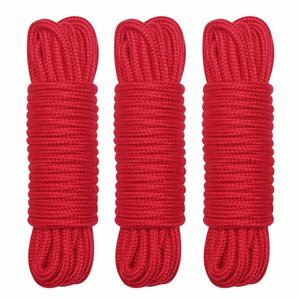 Pure Cotton Soft Braided Rope 4mm with bundle packing Customer's Feedback Customer satisfaction is our final target. 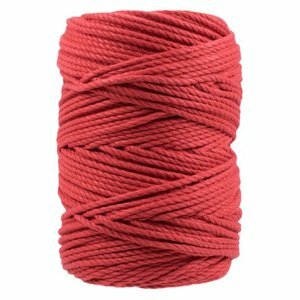 Pure Cotton Soft Braided Rope 4mm with bundle packing Contact Best se r vice and competitive price will be offered. 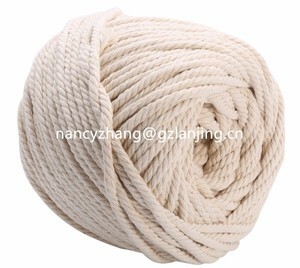 9 YRS Unique Cordage (Taian) Co., Ltd.
Alibaba.com offers 21,327 rope soft products. About 9% of these are packaging rope, 1% are winches, and 1% are cords. 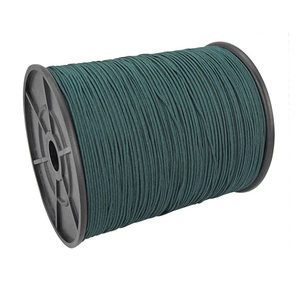 A wide variety of rope soft options are available to you, such as braided rope, twist rope. You can also choose from nylon, cotton, and fiber. As well as from knitting, hand knitting, and sundries. And whether rope soft is twisted, braided, or woven. 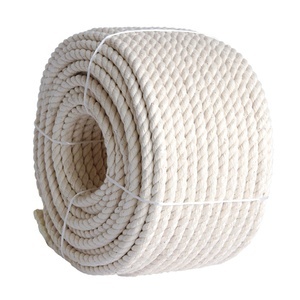 There are 21,327 rope soft suppliers, mainly located in Asia. 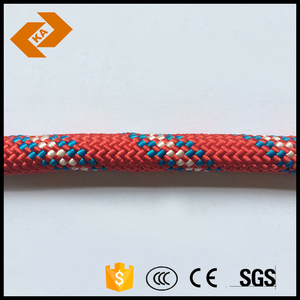 The top supplying country is China (Mainland), which supply 100% of rope soft respectively. 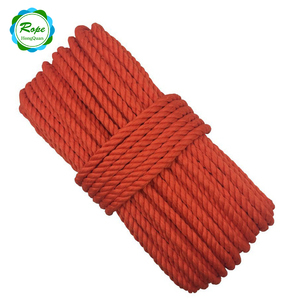 Rope soft products are most popular in North America, Western Europe, and South America. You can ensure product safety by selecting from certified suppliers, including 6,556 with ISO9001, 4,237 with Other, and 1,235 with ISO14001 certification.